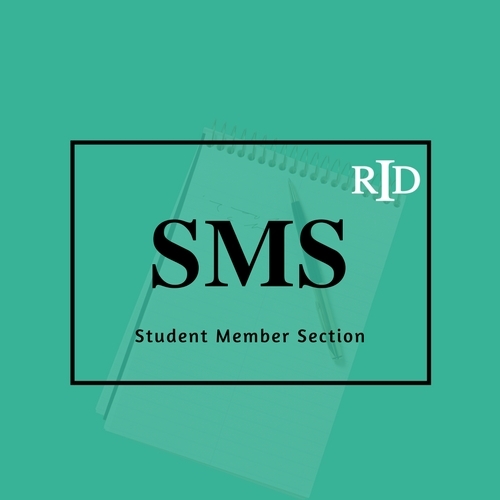 The purpose of the RID Student Member Section is to establish a bridge between the current student and the working interpreter. We aim to provide a forum for students and working members of RID to get to know and support one another by sharing events, networking and having thoughtful discussions. 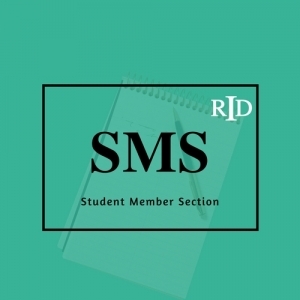 The Student Member Section will provide a student’s perspective and voice within RID.